Your local Locksmith Serviceis just a phone call away! Choosing a reliable locksmith in London can be disheartening, predominantly at night time. You want someone trustworthy, someone, you know who is going to turn up on time and complete the work quickly and professionally. Having worked in the locksmith industry for many years now, there are no circumstances that we have not faced…. we are confident we can help! We have locksmiths based in London & Manchester operating 24 hours a day, so no matter what time it is we are always on call to help. Whatever the task whether you require a new lock or new keys, maybe your UPVC mechanisms has broken and you need new ones installed. On the other hand, you may need to install CCTV to protect your business. Whatever your security need we can help. All of our locksmiths are fully trained in every aspect of the locksmith field. For your peace of mind and security our locksmiths are DBS (formerly CRB) checked. All of our locksmiths are fully trained in the Locksmith Service and security field. They have many years experience and have encountered every situation under the varied locksmith umbrella. We can competently and efficiently deal with lockouts, lock change/replacements boarding doors and/or windows, to name just a few of our Locksmith Services. 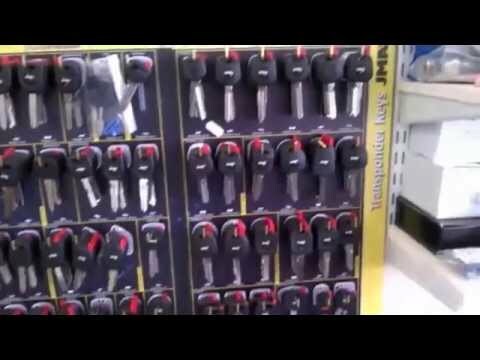 We have locksmiths based all over London & Manchester but are based in Sidcup. We are easily able to reach local areas of South London such as Dartford, Lewisham and Bromley within 30 minutes. We also have mobile locksmiths covering the capital so when you need a craftsman, we will always try to be with you in approximately 30 minutes or so. No matter where you just give us a call. Our Latest Locksmith and Security Blog! Read all about it! We post interesting articles and security tips in our Locksmith Blog. Or you can check out our previous blog posts which cover a range of topics such as, how to secure your garage as many thieves will use your own tools in order to gain access to your home. Don’t help them! Read our blogs here to find out more!